Multiple Sclerosis is a disease, which cause is still unknown to scientists as to why it affects immune system. Some believe that it is to do with genetics and the unprotected enviornment in the earlier years of their life. Some scientists believe that it could be where you come from or live, MS seems to be very common in particular coutntries such as; Scotland, Scandinavia and Nothern Europe. It is also believed that genetics is a reason that people get Multiple Sclerosis. Researchers believe its more than obe gene, which causes someone to be more likely to get diagnosed with MS. Some studies show that, MS could be caused by some viruses; i.e varicella zoster and the hepatitis vaccine. 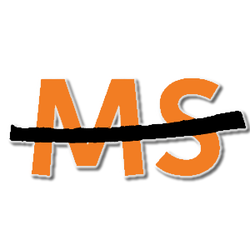 Therefore although there are many theories, there is no definate answer in order to determine why people develop MS.